Saskatoon Private Investigations Inc. is a private investigation firm located in Saskatoon, Saskatchewan, Canada that offers a wide range of investigative services and has a world-wide network of affiliates and connections. We have experienced male and female investigators. Saskatoon Private Investigations Inc. also conducts its services world wide and has numerous affiliations to retrieve the service you require. Saskatoon Private Investigations Inc. has extremely competitive rates and is dedicated to retrieving the information you require there is no job too big or small. We are available upon a moments notice. 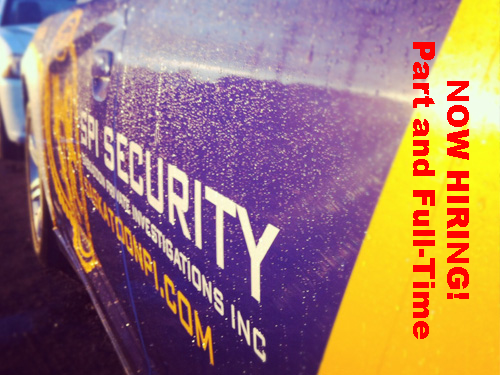 Saskatoon Private Investigations/SPI Security is committed to the very highest levels of professionalism and integrity. All confidentiality is assured.